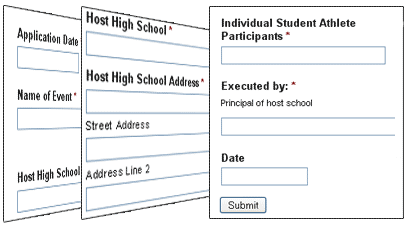 As we approach the end of summer, we will continue to use our online forms system for this school year. It is evidently clear to us that implementing an efficient system to manage internal and external forms would allow Eastern Christian School to function at its highest level. Forms will be submitted online, eliminating the need to print, complete and fax certain forms back to our office.